On December 21, Super-Duper-Latino-Scooper El Mayimbe let us all in on a little Christmas secret: classic Marvel villain Baron Wolfgang von Strucker will be facing off against the Avengers when we next see them in Age of Ultron. The rumor also mentioned that actors Dougray Scott and Martin Csokas were two names on Marvel's list to portray Strucker. 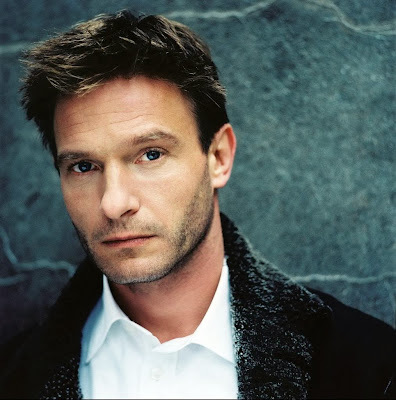 Today it was revealed by The Wrap that Thomas Kretschmann (Valkyrie, King Kong) will play the villain. Kretschmann, who was most recently seen on NBC's Dracula, was born in East Germany and should fit nicely into the role of the Prussian nobleman. Kretschmann's casting has been confirmed by several sources and Borys Kit at Heat Vision is reporting that his deal spans several films meaning that while we may not see a lot of him in Avengers: Age of Ultron, we likely will see more of him at some point. Also of note for Stucker fans: Kretchmann's deal is for several movies, I'm being told. 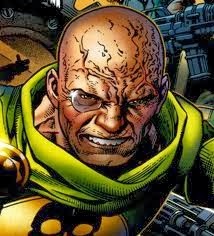 Previously I speculated that the actor who would play Strucker might be announced in time to be a part of a mid or post credits scene in Captain America: The Winter Soldier which, coincidentally, is filming pick ups and re-shoots now, a time when Marvel is notorious for filming their stingers. 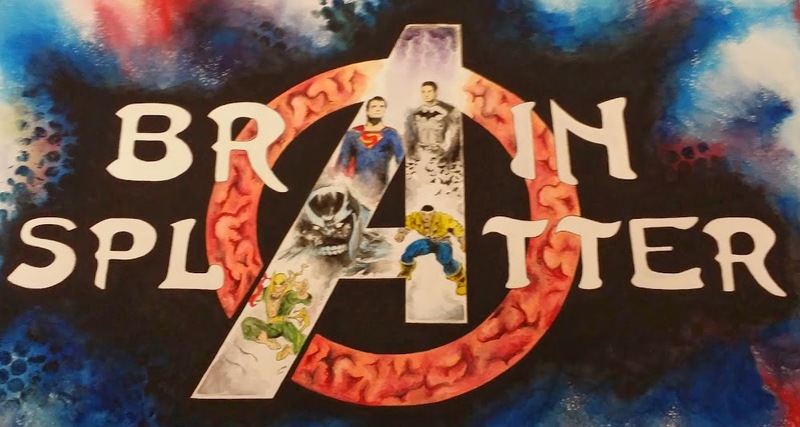 With his part in the Avengers sequel rumored to be a brief one in the first act, it would not be surprising to see him turn up in the late stages of the Cap sequel.